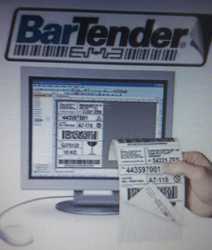 Bartender software helps to design the label, barcode to be print. 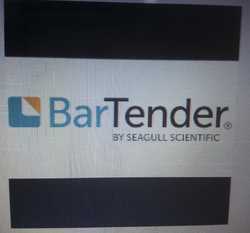 With hundreds of thousands of users in more than 150 countries, BarTender Barcode software is the world’s leading design and print software for labels, barcodes, cards and RFID tags. 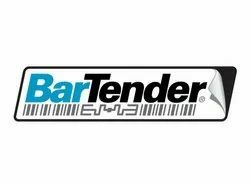 Running stand-alone or integrated with just about any other program, BarTender® is the perfect solution for almost any on-demand printing or marking application. 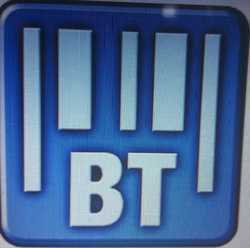 Label printing, print and apply, direct marking on parts and packaging, encoding smart cards, sign production and much more. Powerful companion applications even manage system security, network print functions, document publishing, print job logging and more. 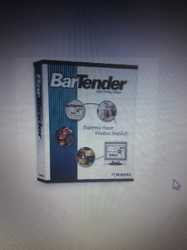 With four editions delivering a remarkable range of features, there’s a BarTender® to satisfy every need . 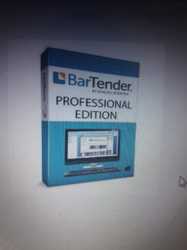 Packaging Details: Look to the Professional Edition to include content from external sources such as text or Excel files. 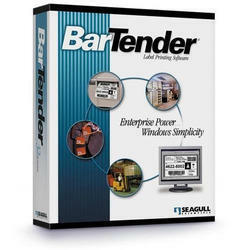 Advance to the Automation Edition for automated printing and the full power of Intelligent TemplatesTM. Move up to the Enterprise Automation Edition for complete control and automation of even the most complex business printing environment. See the quick edition selector below or the detailed feature list for more details.